Tracy Chapman (born March 30, 1964) is an American singer-songwriter, known for her hits “Fast Car” and “Give Me One Reason”, along with other singles “Talkin’ ‘bout a Revolution”, “Baby Can I Hold You”, “Crossroads”, “New Beginning” and “Telling Stories”. She is a multi-platinum and four-time Grammy Award-winning artist. Chapman was signed to Elektra Records by Bob Krasnow in 1987. 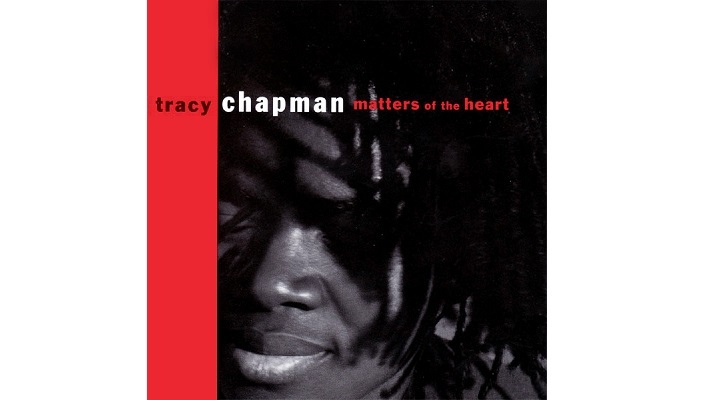 The following year she released her critically acclaimed debut album Tracy Chapman, which became a multi-platinum worldwide hit. The album garnered Chapman six Grammy Award nominations, including Album of the Year, three of which she won, including Best Female Pop Vocal Performance for her single “Fast Car”, and Best New Artist. Chapman released her second album Crossroads the following year, which garnered her an additional Grammy nomination. Since then, Chapman has experienced further success with six more studio albums, which include her multi-platinum fourth album New Beginning, for which she won a fourth Grammy Award, for Best Rock Song, for its lead single “Give Me One Reason”. Chapman’s most recent release is Our Bright Future, in 2008.